It's the season of giving (and receiving)! 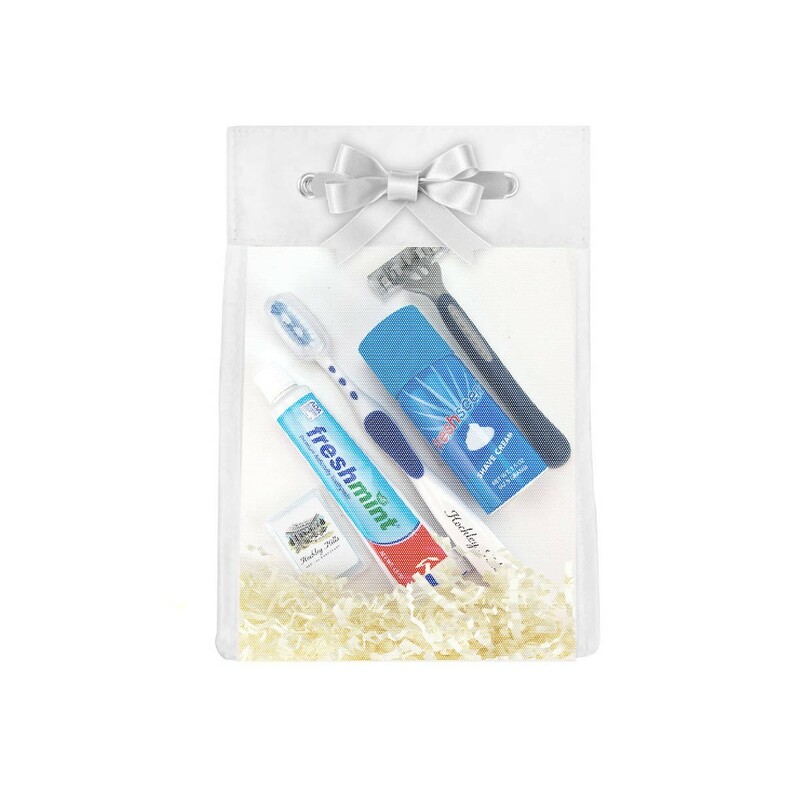 Expo Branders makes choosing gifts for the office, and for special clients, a breeze with custom gift sets. Have an office full of coffee lovers? Opt for the Coffee Lover Set. Have employees that are always on the run? Provide them with an On-The-Go kit! Whatever your brand or needs, we can help. 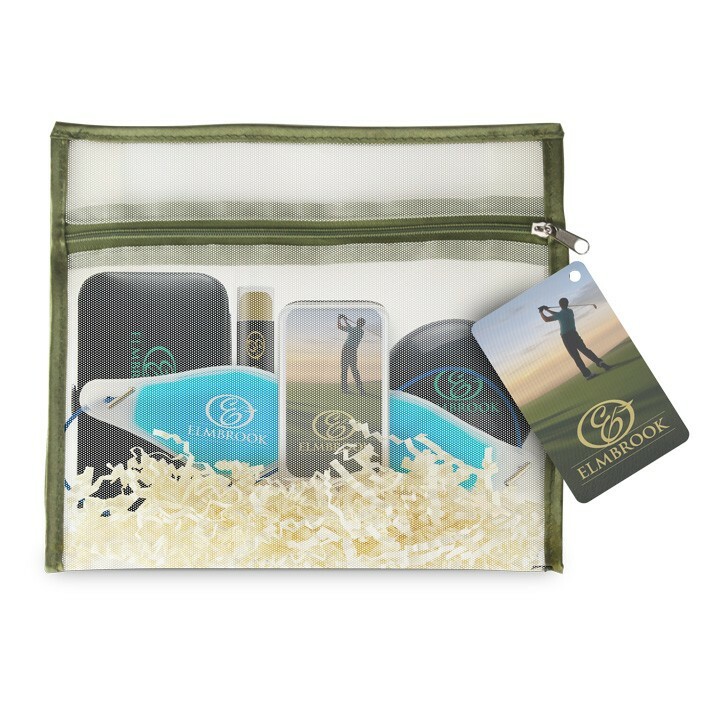 Below are just a few of some of our pre-designed gift sets. However, we give you the option to customize your own if needed. Just give us a call or send us an e-mail! 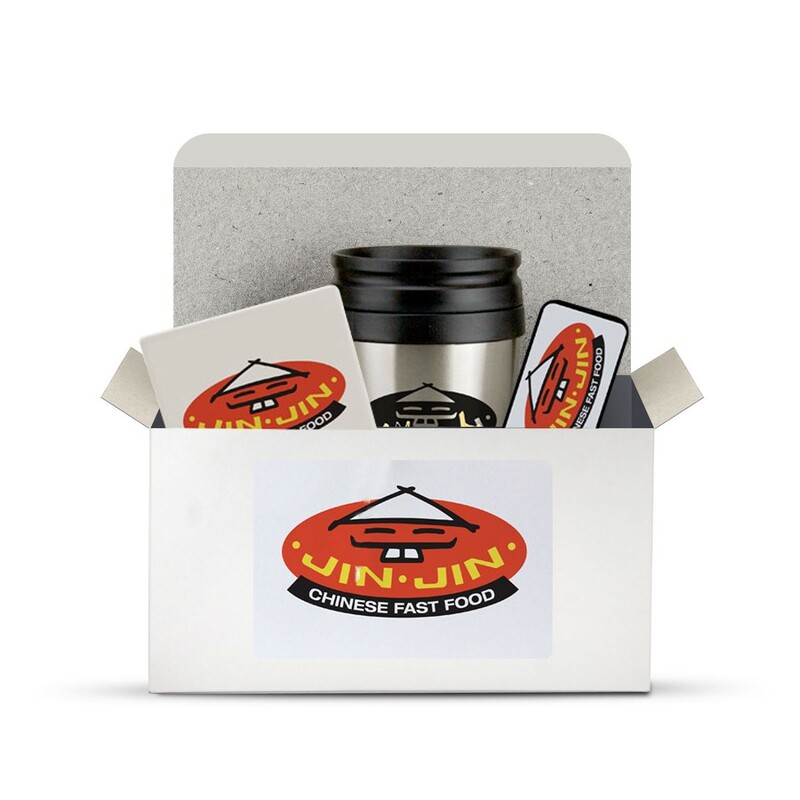 Why should companies give gift sets to employees and clients? 1. Keeps the relationship open - This is probably the most important reason for giving corporate gifts. Simply put, clients who feel appreciated are more likely to return! 2. Gifts can bridge geographical divides - Giving a gift to a client or employee overseas will maintain a healthy relationship with them and make the two parties feel more connected. 3. 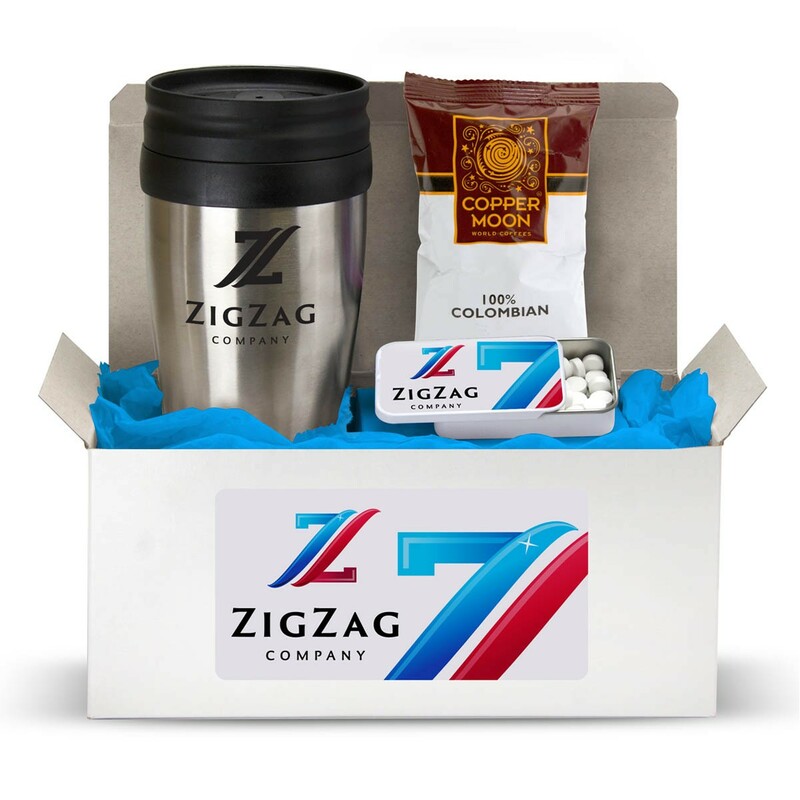 Corporate gift giving helps you stand out from the competition - Imagine if the client you gave a gift to posted a picture of their gift set on social media. Then, on of their friends saw it and thought "Hey! I use the same type of service, but the service I use doesn't give me gifts!" 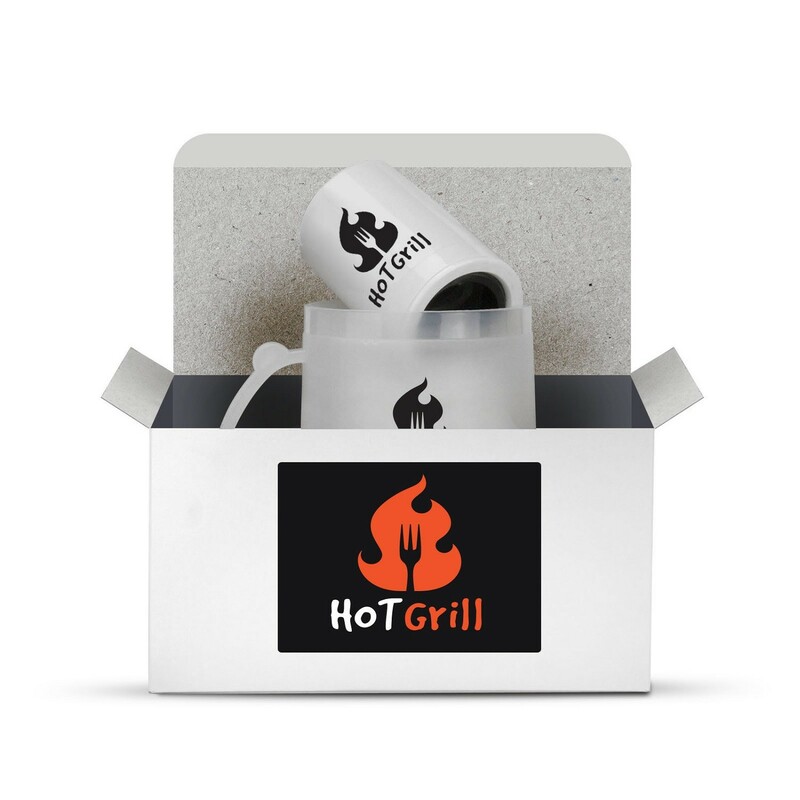 Corporate gift giving helps improve the way others feel about your brand. 4. Reestablish brand reputation - Throughout the year, maybe your brand message got lost. 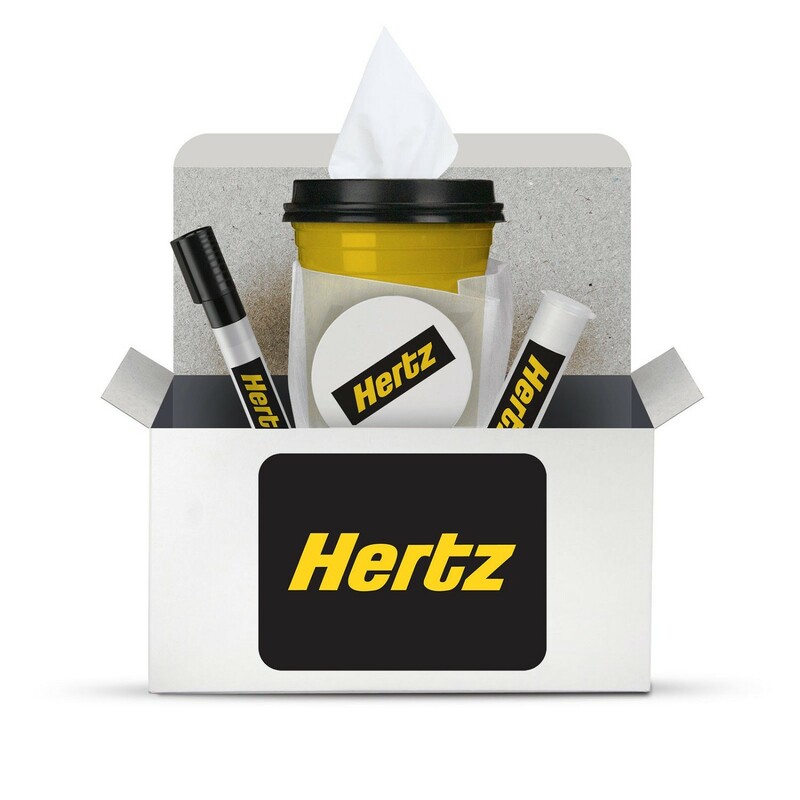 Giving a corporate gift can help you reestablish that message in a fun and positive way! Check out this video of our eXpo eXperts unveiling some of the products shown above. They have never seen any of these giveaways before so some of their reactions are priceless!